Boogers have never really grossed me out. There was this one time, in 5th grade, when I saw this girl roll one into a ball and eat it, but besides that, I don’t think boogers are a big deal. But Bubba, well that’s another story. 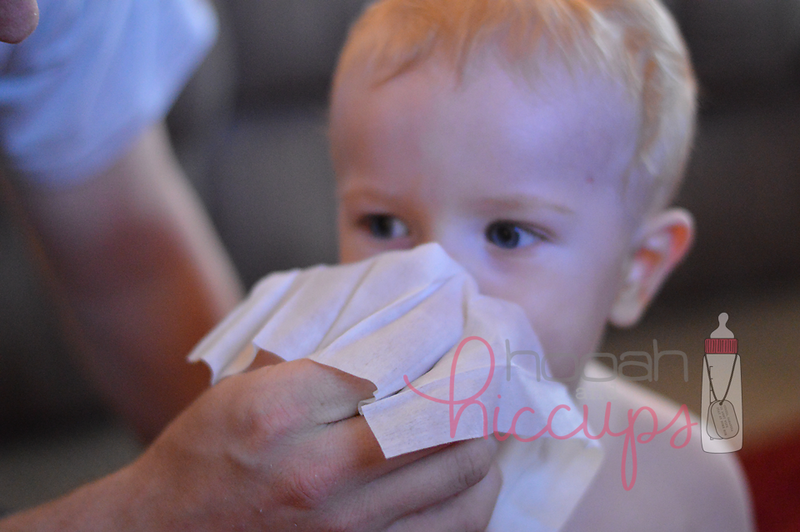 He absolutely hates having his nose wiped and will go all day with snotty goodness sitting under his nose. This is not okay with me. 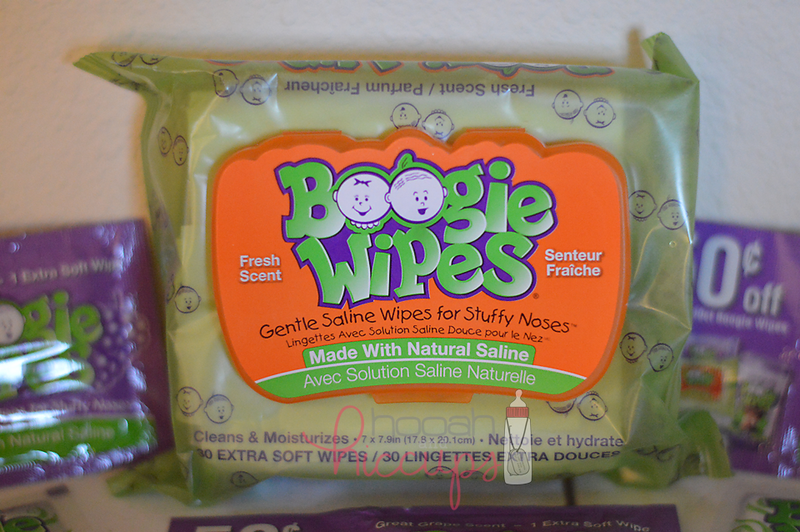 But then I discovered Boogie Wipes! I think I kind of jinxed myself because Bubba was pretty healthy when I received these samples a little while back. Well a few weeks later and we have used every single one of them. Here’s why I like them; beyond their amazing scent (like seriously, I’ve started wiping my own nose with them), they are so much more gentle than a regular tissue, and don’t irritate his nose like a baby wipe. 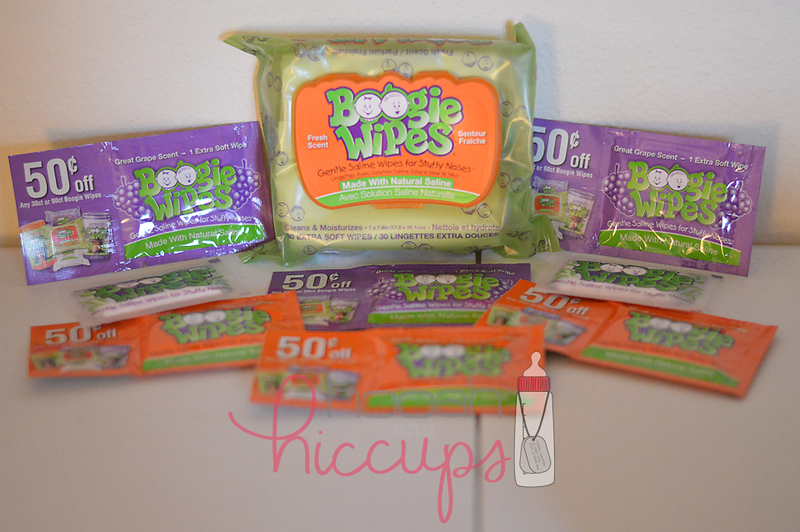 They come in a cute little convenient pack and I always have them in my purse for those pesky little boogers that show up out of no where. So really, even if you don’t have children, these are such an awesome product! My personal favorite was the Fresh Scent… I could use them all day long. 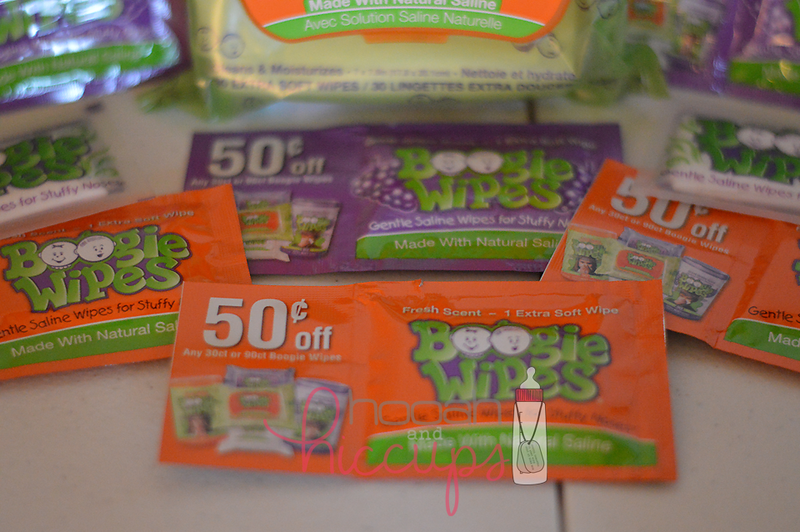 To get you started, enter the giveaway below and try them out 🙂 Happy nose wiping!